The development of sensors for various measurement applications is progressing steadily, especially in an innovative company such as Lufft. After the launch of the XA1000 in November 2013, the manufacturer of measurement and control equipment starts the next level. With the expansion of the X-Generation series Lufft presents the XC200 and XC250. While the XA1000 is a true all-rounder, the two current measuring instruments of the XC-series are true specialists. They were specifically designed to optimize measurement applications in climate monitoring, climate assessment and climate control. 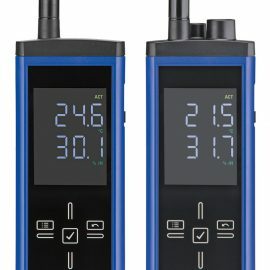 The “technician” among the hand-held instruments is particularly suitable for the climate management in museums, warehouses, buildings and cabinets. The indoor climate and the ambient temperature are playing an important role. 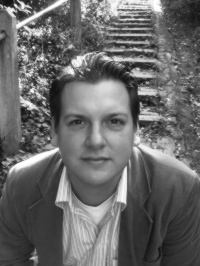 Often specific measurement points are difficult to reach. Here, the XC-series will help. 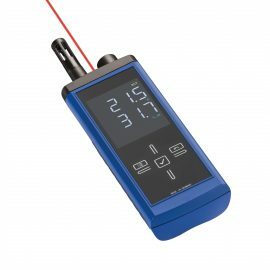 The hand-held instrument XC250 has been developed for difficult measurements and has a pyrometer, also called radiation thermometer. In this way a non-contact application via infrared is quite easy to implement. 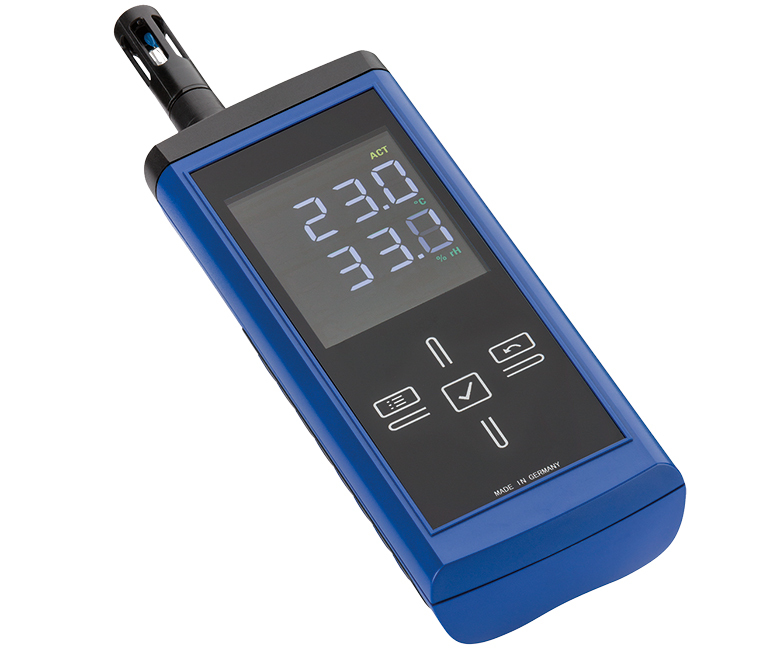 With the XC200 the environmental data can be measured and evaluated by a permanently integrated sensor. 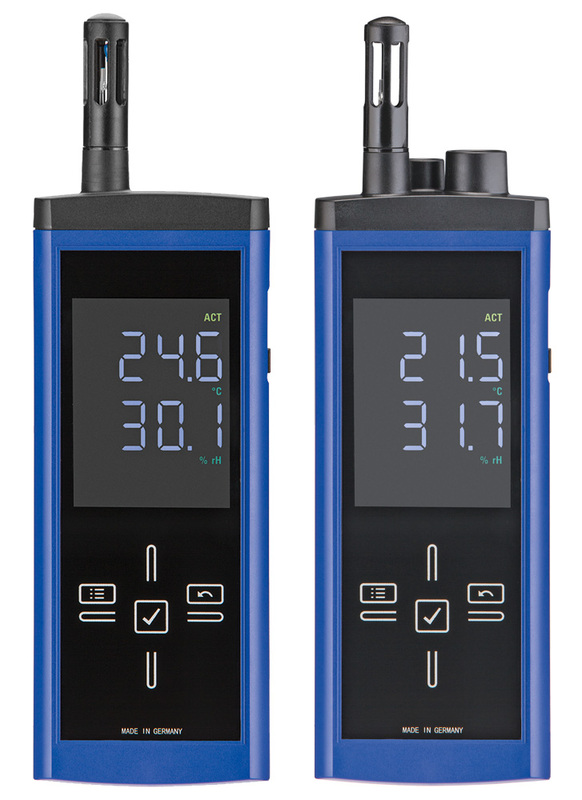 Both instruments measure very precisely the temperature, relative humidity and dew point. During device development, the Lufft engineers have once again placed great importance to an attractive design and a stable handling. The XC200 and the XC250 can be operated with a directional pad on the capacitive touch display. The measured data are shown in high resolution and high contrast on the large-scale multi-colored LCD display and are easy to read. The color display is made of tempered glass and is scratch-resistant and for the use in sunlight. The devices precisely and accurately also work at an ambient temperature of minus 20 degrees Celsius or even 50 degrees Celsius. All measured data can be managed, archived and analyzed through the help of a USB port. The additionally free available software SmartGraph3 for PC and the two hand-held devices are fully suitable for the visualization of live data. 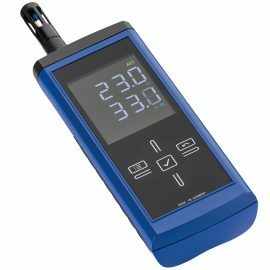 The hand-held instruments are highly energy efficient by the automatic power-down mode and the adjustment of screen brightness in the respective environment. A battery indicator consistently keeps the current charge level up to date. With the XA-series and the XC-series product development of measuring instruments of the X-Generation is not yet complete. Also at the moment, Lufft is developing innovative devices on this segment. So stay tuned!